While Yosemite’s El Capitan has been free climbed multiple times, this dragon is attempting the first free descent. Good luck, giant one! 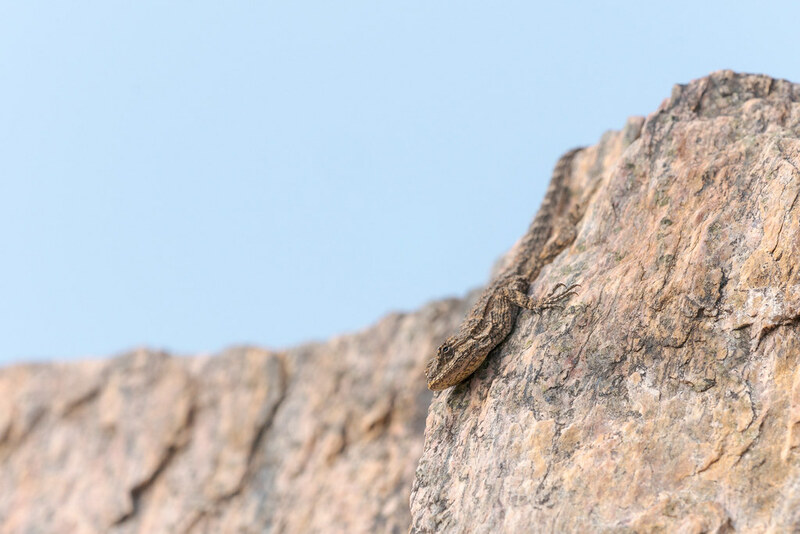 This entry was posted in Reptiles and tagged Arizona, desert, lizard, ornate tree lizard, perching, Phoenix, Phoenix Mountains Preserve, Piestewa Peak Summit Trail, rock, Sonoran Desert. Bookmark the permalink. ← Where is Boo Sleeping?